I am having such a great time working with the kids at the preschool. It can be challenging but rewarding every single day. 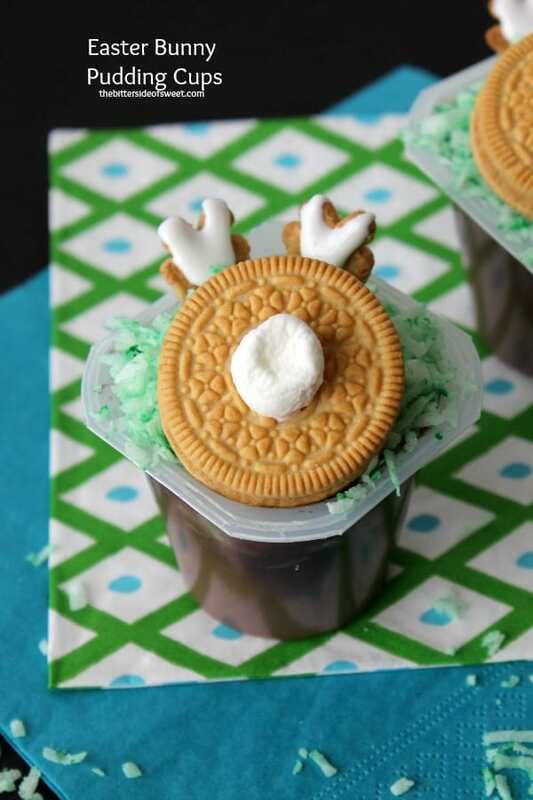 We are in the middle of planning our Easter arts and crafts and I thought these Easter Bunny Pudding Cups would go right along with what we are doing. One thing we have to focus on when teaching the kids is working with their sensory skills. When I was preparing the coconut my little ones jumped right in and loved how it felt when mixing the green to the coconut. They wanted to play in it all day and my hubby just wanted to eat it. He is the big coconut fan in our house. 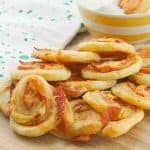 These are super easy to make and takes less than five minutes as well. 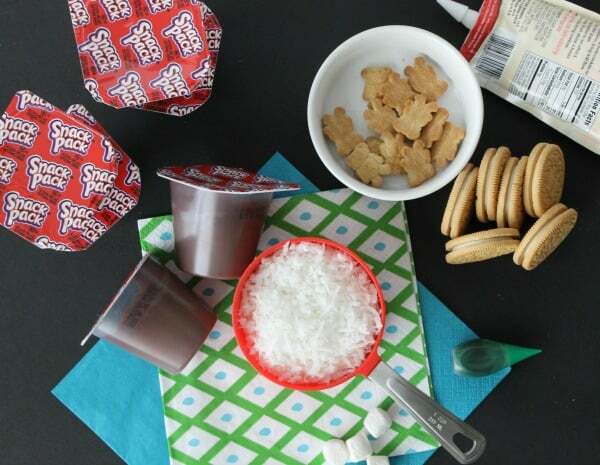 Just pop open your easy to open Snack Pack puddings that I picked up at Walmart, top with green coconut ( which is the grass) and then make the bunny. I took a golden oreo cookie and used a dot of frosting to glue a mini marshmallow on it for the bunny tail. Then I used two honey maid teddy grahams decorated with a little more frosting for the ears. What kind of Easter Pudding Cups would you like to make? Need a coupon? Here you go!!! Enjoy! Open pudding cups and set aside. Prepare coconut by placing in a bowl and add food coloring. Mix till completely green. Divide on to each pudding cup. 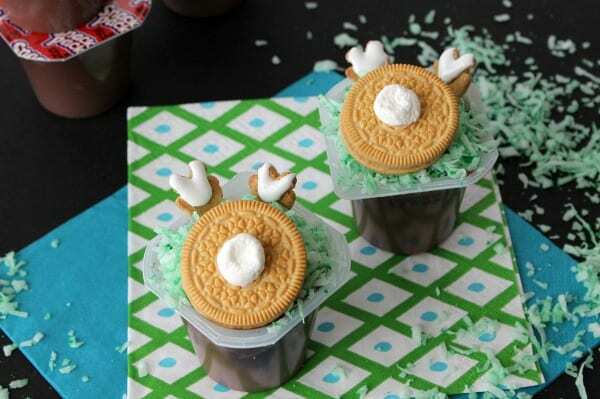 Pipe a dot of frosting onto each oreo and add marshmallow to represent a bunny tail. Place oreos on top of coconut. 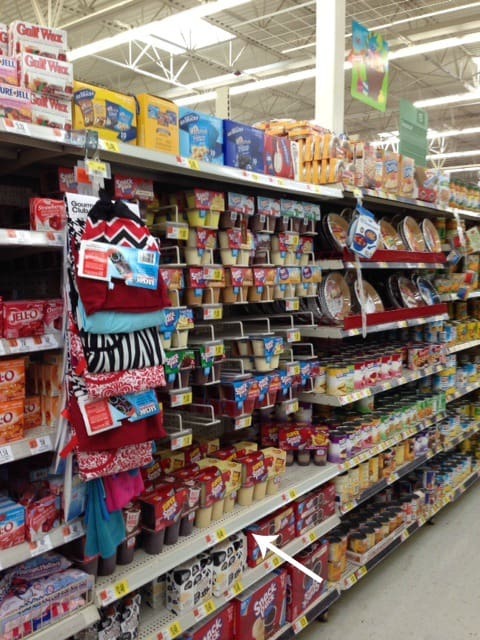 For each pudding cup, add two teddy grahams as the ears. Turn upside down and use the arms as the ears. Pipe on frosting and place inside the top of the pudding cup. ENJOY! These are so darn cute!!! I love those Golden Oreos! Great idea, Nancy. These are such fun treats! Such a great idea, Nancy! They look so adorable and perfect for Easter! These are so cute! Love those little bunny bottoms! Cute little bunny butts!!! It’s one of my favorite easter ideas! These are adorable, my kids would adore them (and I don’t think I could resist, either)! These are SO cute! And how fun that you mixed in a little sensory play with them too! Exactly! This is the perfect sensory play for them! Aw this is adorable! I can’t for the day I have little ones of my one so I could do things like this. Very cute! I know Connie, it’s so much fun! These are so cute! What a fun activity to do with kids! How adorable! I can see the kids in our family going crazy for these! What a cute idea! I’ll bet the preschool kids got a kick out of these. What an absolutely adorable idea! 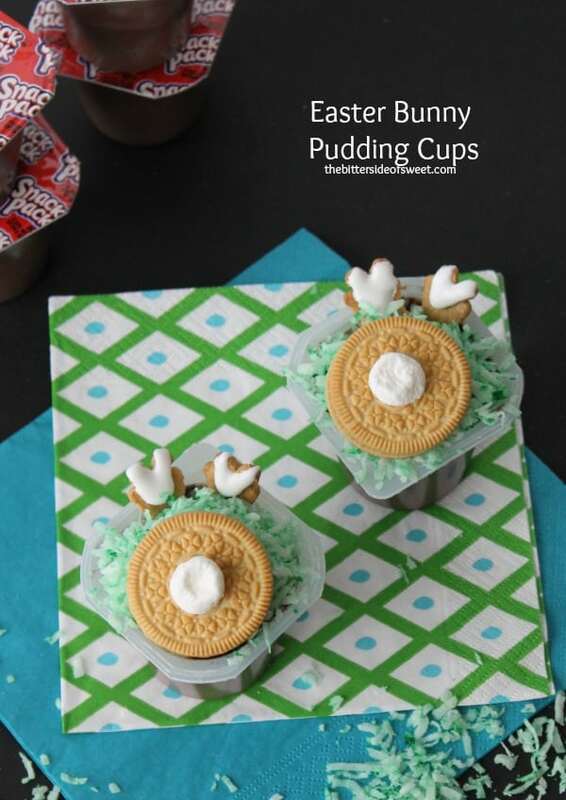 I’m pinning this so I can make them for my son closer to Easter! They were so fun with the kids! I would totally devour those! They are too cute and I LOVE Chocolate Pudding Cups! I did devour it! Chocolate is my favorite too! These are so cute, Nancy! Perfect Easter treat! I think so too! Thanks Andi! Oh my gosh, this is just too stinking cute for words. I love this idea way too much. I don’t even have little kids and I want to make this. So cool. These are so cute! 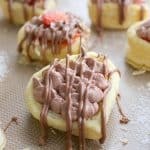 What a fun use for delicious pudding cups….yum! It was fun to use them! 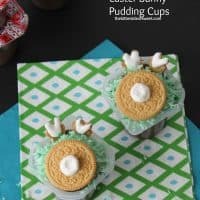 What cute and easy Easter idea! This is so creative!! 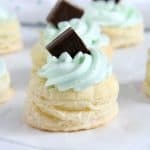 I love pudding, too, so this is going on my list for easy, last minute Easter snacks! 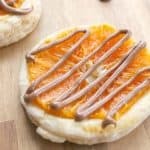 So easy to make for sure! Oh my are these cute. And a fantastic project for the kiddos. I’ll be making this with the kids for sure!